Severe pain along the spinal column in your neck or back is usually caused by subluxations, or misalignments of your vertebrae. A small misalignment can cause pain by causing pressure on nerves. Left untreated, these subluxations can cause muscle spasms and increasing pain. Chiropractic adjustments properly align your spine so that pressure on joints and nerves is released. It is a direct treatment for the cause of the pain, not a temporary relief like pain relievers or massage. If you are experiencing back or neck pain, contact us today for a complimentary exam and consultation to determine if chiropractic care can help you. Call us at 816-373-3373 or request an appointment online. 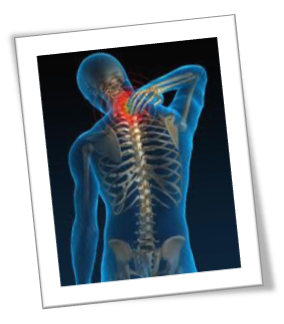 We look forward to helping provide you relief from your pain and restoring normal body function.